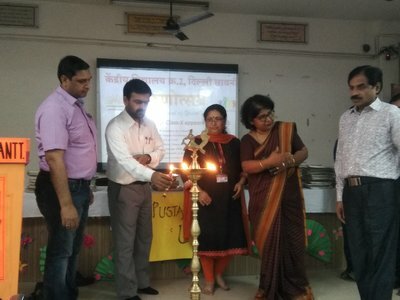 Tarun Utsav, an initiative of KVS , to give an insight into future career prospects for class XI students was inaugurated by the Principal KV2 Delhi cantt.,Smt.Bharthi Kukkal , in accordance with the circular from KVS with special objectives . 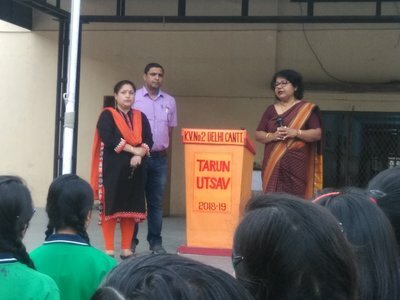 The students have appeared for class X Board Examination and are on the threshold of choosing a career and identify their innate potential. 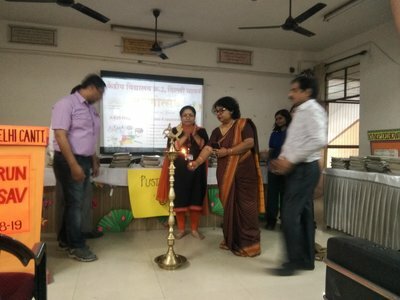 The programme aims at providing various activities wherein the students can try to give their respective contribution and be able to affirm their aptitude. 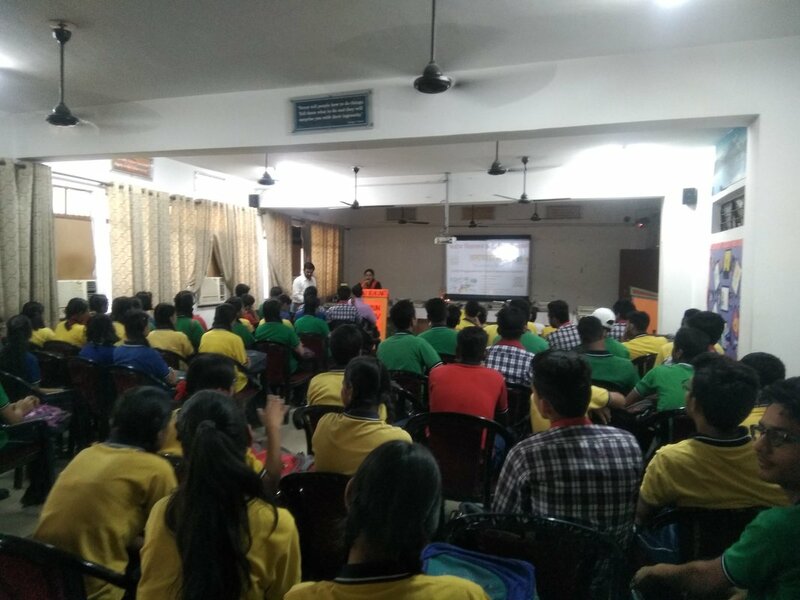 The students have been divided in groups based on scientific projects, art and music,language and Literature,commerce projects,Sports events,Event management etc. Besides Guest.Lectures have been planned for Career options in different faculties. PUSTAK UTSAV was inaugurated by the Vidyalaya Principal smt Bharthi Kukkal in Kv2 Delhi cantt. 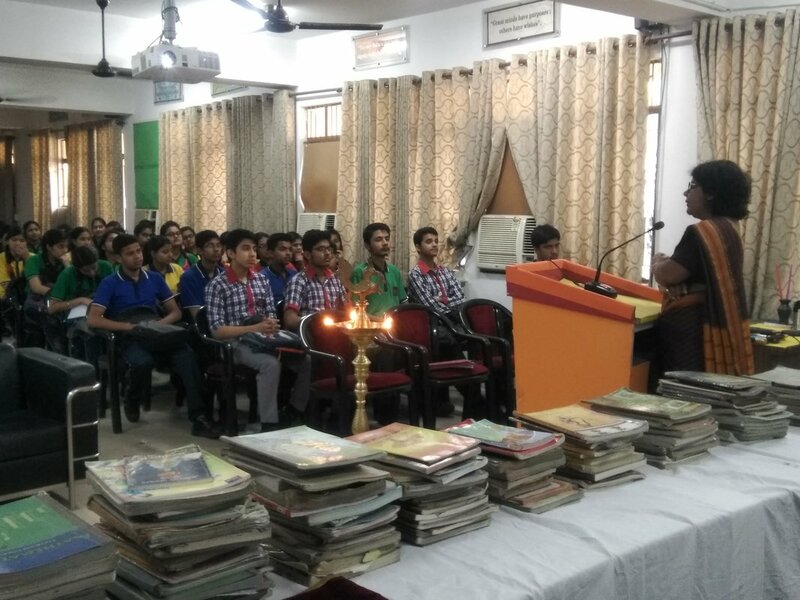 The programme aims at motivating the students to donate the books of their previous class so that needy students can be helped. Students have been identified who require the books and the book bank has been constituted to distribute the books.This will imbibe the values of sharing among the students and also reduce paper consumption and save trees.This environment friendly initiative will go a long way to protect our earth.